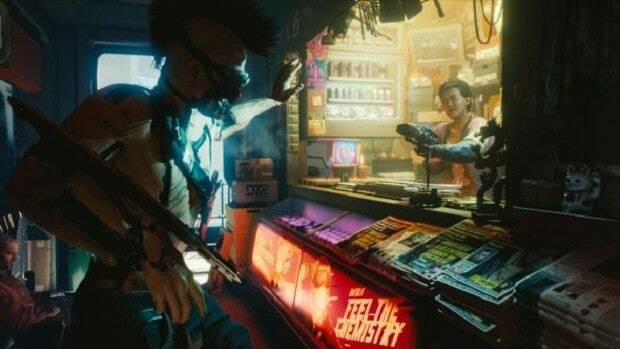 Over the past days, we got to find out a lot of information about Cyberpunk 2077 and its gameplay. Against rumors suggesting that you might be able to drive flying cars in the game, CD Projekt RED reveals that this is not the case, but instead, they will have some kind of use in certain missions. 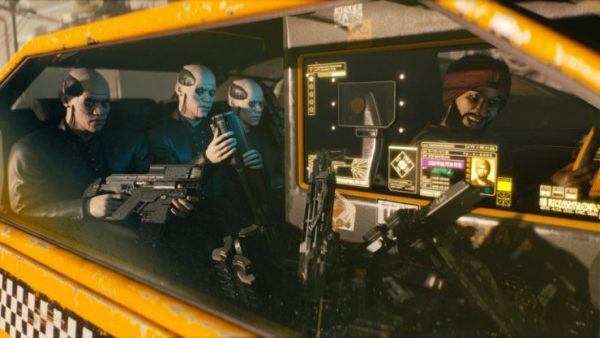 Press members that were lucky enough to experience Cyberpunk 2077 first-hand, got a sense of what the game will look like and how big its world is. Since the Night City will be spread across six districts, it’s only natural that you’ll need a vehicle to travel long distances. Cars and motorcycles where revealed, as seen in the trailer shown at E3, however, you won’t be able to control flying cars according to CD Projekt RED. You won’t be able to control flying cars but they will be used for missions for crucial things. But the main way to get through will be on foot, cars, and bikes. An interesting bit about this statement is that it doesn’t say that flying cars will be purely cosmetic, merely that you can’t “control” them. As we see it, you may not be able to drive such vehicles but you could be thrown on the back seat of one or use it with the help of an NPC in some missions. Unfortunately, the hope of driving flying cars in video games won’t come true just yet. At least not with Cyberpunk 2077. 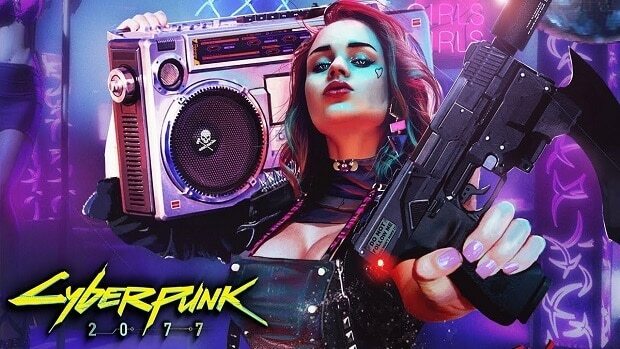 For what it’s worth, Cyberpunk 2077 is a true representation of the Cyberpunk universe, having Night City as a huge explorable map, with tons of things and missions to do while roaming. 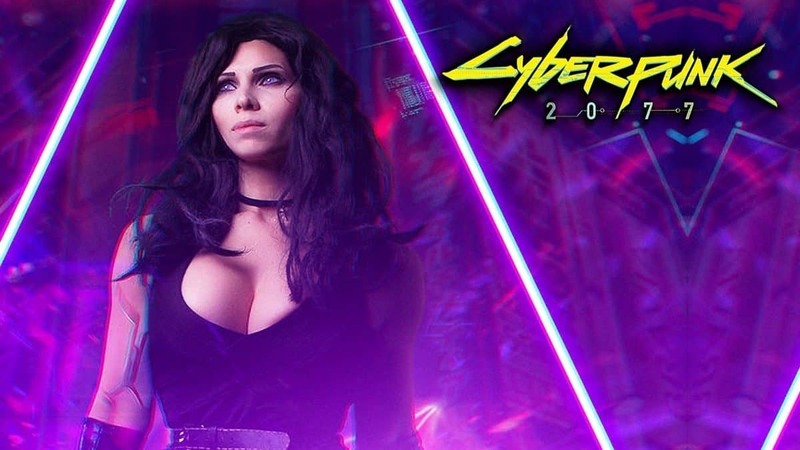 Cyberpunk 2077 doesn’t have a stated release date yet and it might take some time before we finally see it in action. Either way, we’ll be happy to give Night City its fair share of attention.